The turbulence blues got you down? Here is how to pick the best seat on any plane for just such a scenario. When your flight amounts to a few minutes in the air neatly bookmarked by a smooth ascent and descent, having just the right seat may not be a big deal. On the other hand, if you’re staring a 10-hour flight in the face and saying “Let’s do this,” choosing your spot on the plane can make the difference between a fun-filled ride and one that has you eyeballing the emergency door handle. Here are a few of the best airplane seats for your next flight, no matter your objectives for your time in transit. Maybe you’re pre-gaming for the bachelor or bachelorette party that awaits when you land, or perhaps a drink takes the edge off your fear of flying. In any case, we would never judge your choice to order an in-flight drink. While a seat in the exit row affords more leg room, it presents a few problems. First, you will get your drink after everyone else. Second, your route to the bathroom may be blocked by a food cart. To ensure the fastest delivery of a drink to that hand of yours and swift access to the potty after it’s empty, go straight to a seat in the back of the plane. If the thought of being trapped in a small space gives you the heebie-jeebies, then plane travel probably isn’t cause for celebration in your book. Even if you pop a few medically prescribed pick-me-ups, claustrophobia can still kick in on a long flight. To limit the likelihood that you pull a Kristen-Wiig-in-“Bridesmaids” scene, choose a seat in the front row on the aisle. You will have more leg room, can escape your row without crawling over other passengers, and won’t be constantly aware of just how many people are crammed on the vessel with you. The feeling of turbulence isn’t a comfortable one for most people. What starts off as a slow rumble may escalate to sliding soda cans and your heart in your throat in just a few seconds. While you can’t avoid this fickle phenomenon altogether, the best seats on an airplane for turbulence avoidance is just over the wings. Thanks to a thing called the center of gravity, this mid-plane seat may allow you to feel less like you’re in an earthquake simulator over that mountain range. No one wants to sit next to a screaming baby on a plane. Not even the parents. 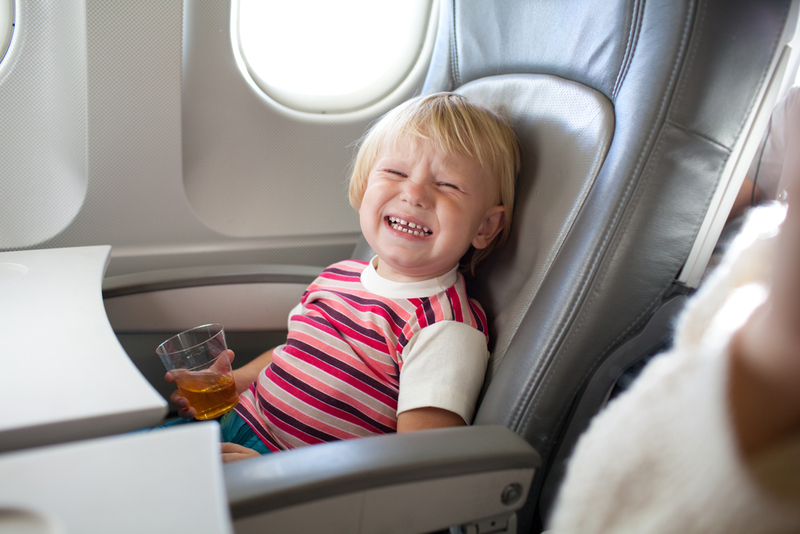 If you want to make it through your flight without going HAM on the toddler who insists on screaming “But I want my tooty fruity juice pack NOW!” whilst kicking your chair…then your airplane seating selection is vital. ‘Rents often like to sit at the front of the plane, since it allows them to disembark quickly and the bathroom is within eyesight. 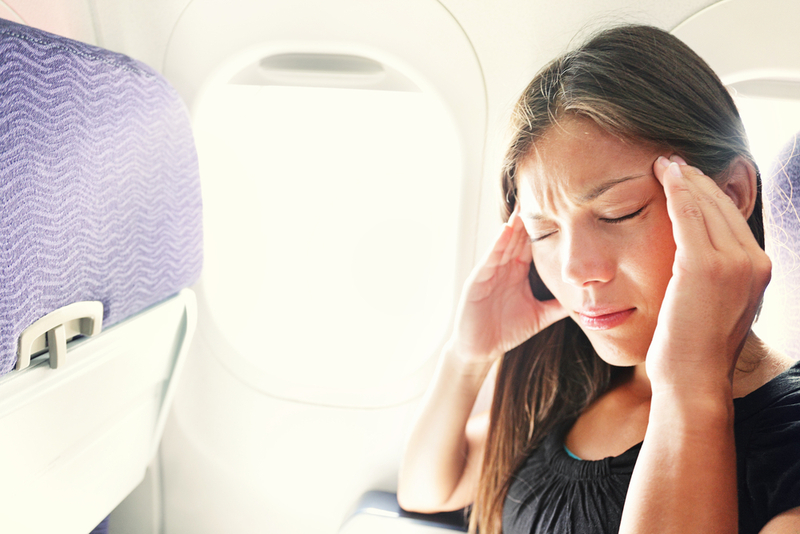 Sit in the middle or back of the plane for the best chance of distancing yourself from a stage 5 tantrum. With a little planning, some deep breathing, and a trusty accessory called noise-canceling headphones, your flight can be smooth sailing. Be kind to your gate agent, and you may be able to negotiate an even better seat! 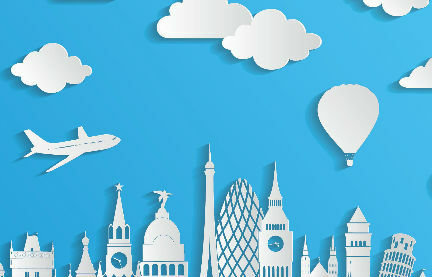 Want to know last year’s most visited city? Whether junk food or an extra day off is more attractive? Check out these super interesting stats from 2014. 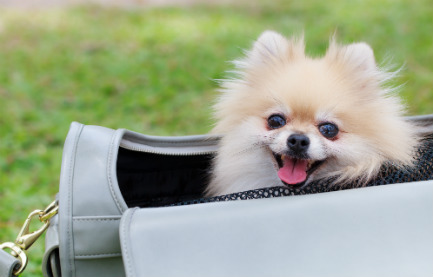 Thinking about taking your pet on vacation? Here are some tips for picking the right airline for your next flight with Fido. 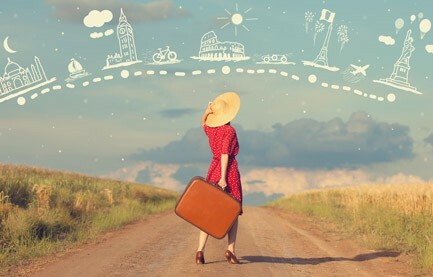 Tear up your traditional itinerary, and chart a course through places that open exciting new doors and baby your budget.